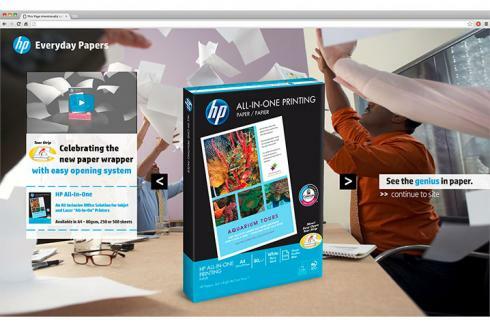 HP Everyday Papers launched a new paper wrapper with tear strip for its paper reams. 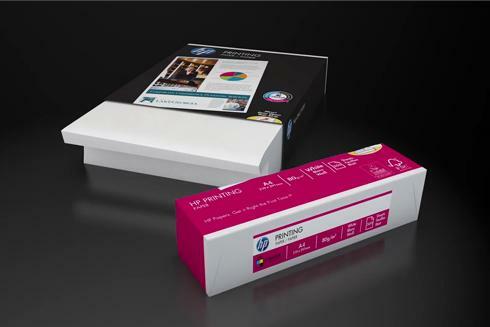 This allows users to open the ream with just two fingers, with no unintended tearing of the packaging. No more risk of losing one’s temper or damaging one’s nails to open a ream of paper! And since an image is worth a 1000 words, Centigrade produced a short animated video to explain how this new opening system works.